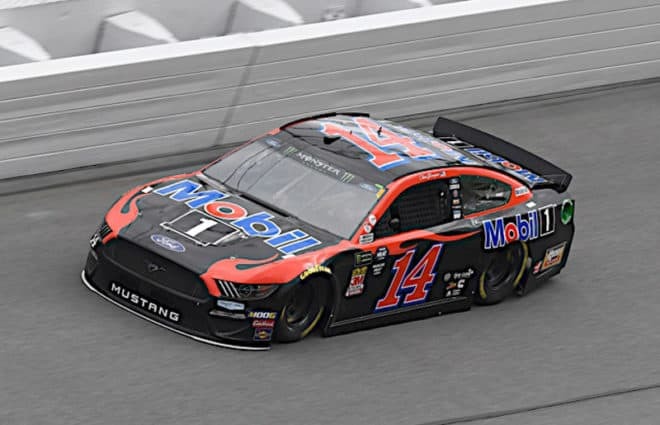 The Monster Energy NASCAR Cup Series took to the sports oldest venue for two practice sessions on Saturday (March 23) afternoon, as Clint Bowyer (19.387 seconds) and Chase Elliott (19.413 seconds) were quickest in the respective 50-minute sessions at Martinsville Speedway. 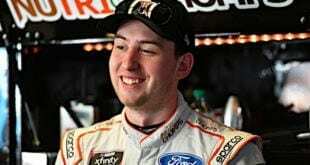 Kyle Busch, Aric Almirola, Martin Truex Jr., Ryan Blaney and Bowyer completed the top five best 10-lap average speeds in the first session. Elliott has two straight top 10 results at Martinsville and a best finish of third in 2017. Final practice is complete @MartinsvilleSwy. Truex, Bowyer, Kyle Busch, Kevin Harvick and Almirola had the quickest 10-lap average in the final session. Corey LaJoie slammed the wall in his No. 32 Ford in the first session and will go to a back-up car. Cody Ware brought out a caution towards the end of the second session for possible fluid. The green flag for the STP 500 is scheduled to fly Sunday (March 24) around 2:30 p.m. ET on FS1. Bowyer is the defending winner of the event.